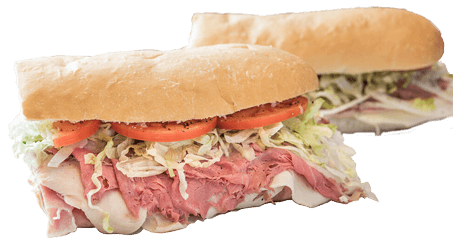 Order six subs for your next event. Our senior student-athletes of the week presented by J-Dubb’s Signature Subs of Lowell are Connor Nugent and Miah Ransom. 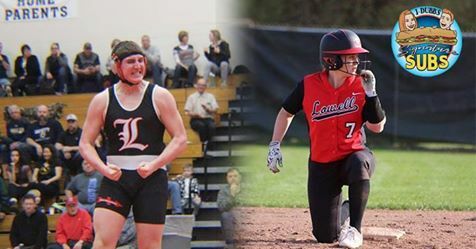 Connor is a three-sport athlete and Miah is one of our Lowell Red Arrow Softball players! 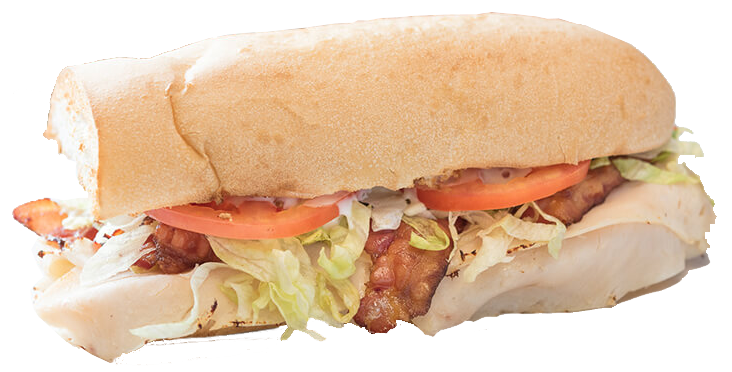 At J-Dubb’s Subs we take pride in serving the freshest sandwiches with top-quality ingredients. 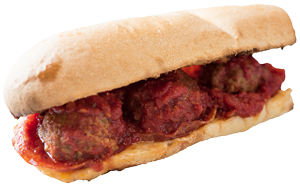 We source our ingredients from Michigan based companies to insure freshness and support other local businesses. Support your local businesses and taste the difference that local products can make. All J-Dubb’s locations use Michigan made products from Lighthouse, Michigan Turkey, and Ada Valley Gourmet Foods.